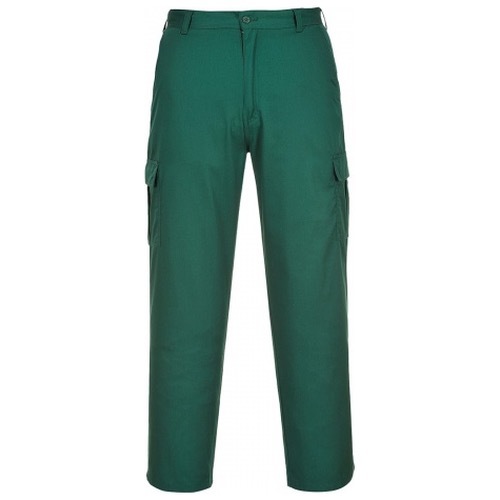 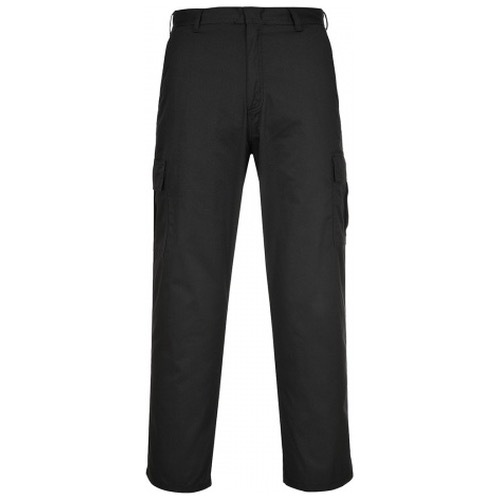 This Combat Trouser portrays all the original styling of the modern-day work trouser. 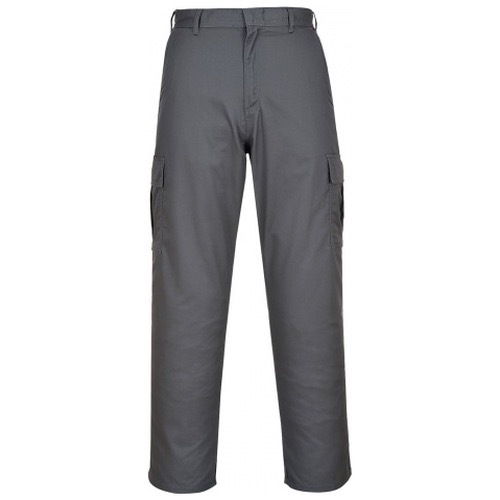 Constructed from our rugged, pre-shrunk Kingsmill fabric, the Combat Trouser is built to take on the toughest of jobs. 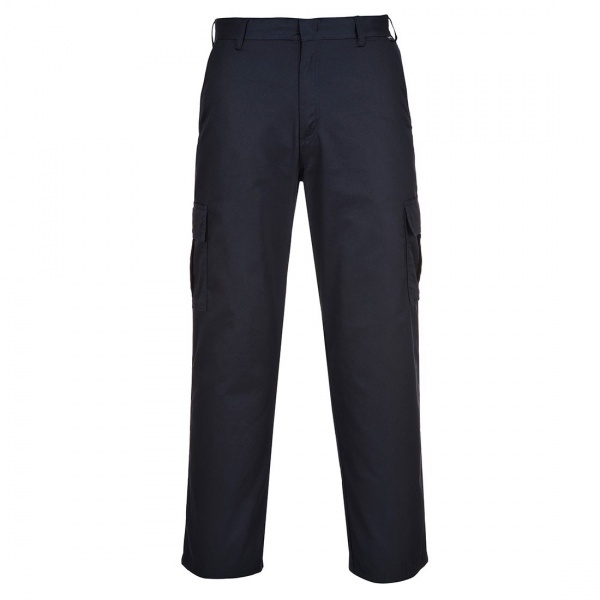 Multiple utility pockets are featured with Hook & Loop flaps for added security.